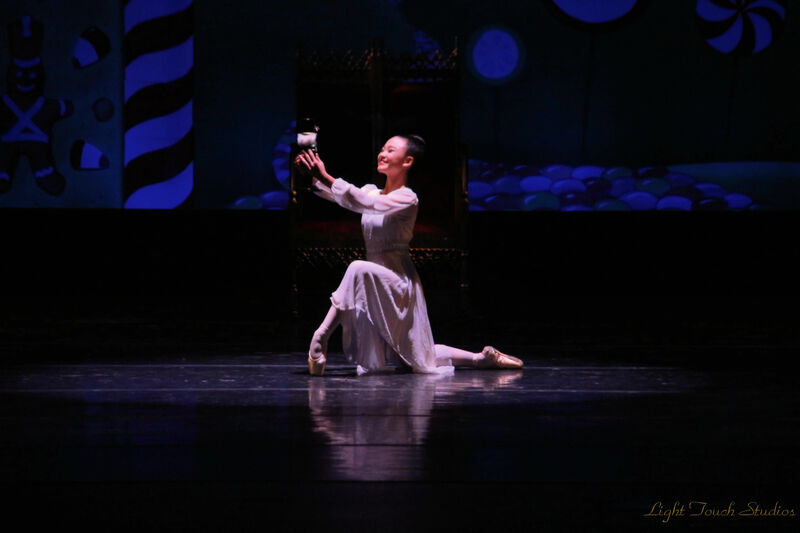 In December, The Florida Ballet’s annual presentation of the “The Nutcracker” will be sure to thrill audiences of all ages. 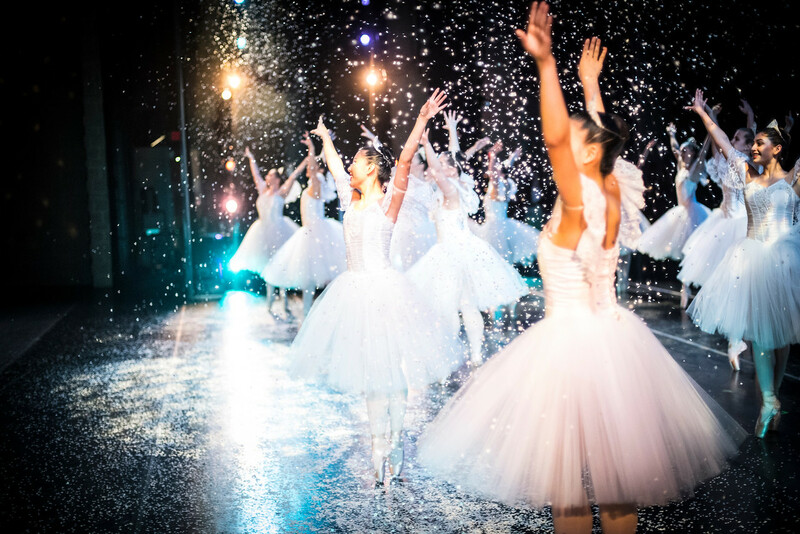 Whether you’re seeing it again, or for the first time, this holiday classic will capture your imagination and transport you to a magical world of swirling snowflakes, waltzing flowers, and dancing bonbons. 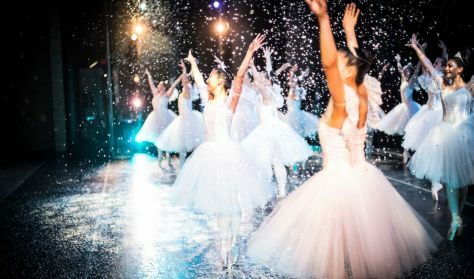 From the captivating dance of the Sugar Plum Fairy to the iconic snow scene, this enchanting ballet – set to the beloved music of Tchaikovsky – continues to be a tradition with family and friends. Create an annual holiday tradition with family and friends and make memories to cherish for years to come. 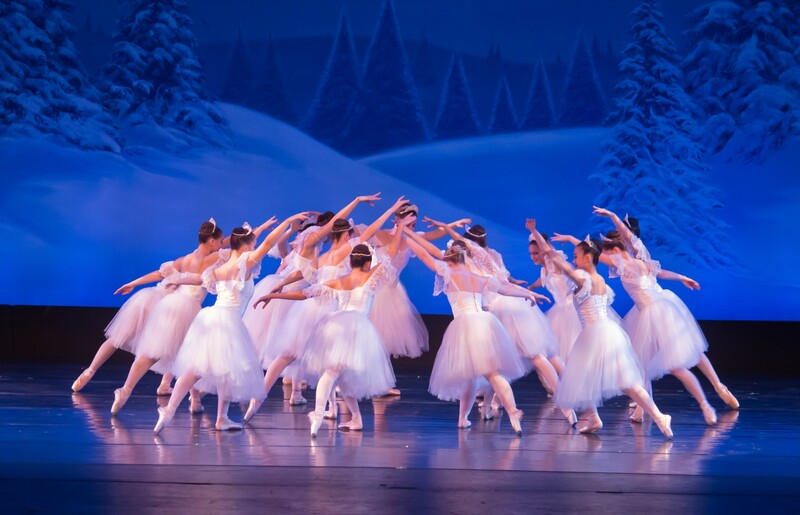 Featuring guest artists from Houston Ballet along with over 100 local dancers, The Florida Ballet’s Nutcracker is sure to delight audience members of all ages.PARKING: Convenient parking is available in the parking garage adjacent to the theater. Parking is included with your ticket purchase.